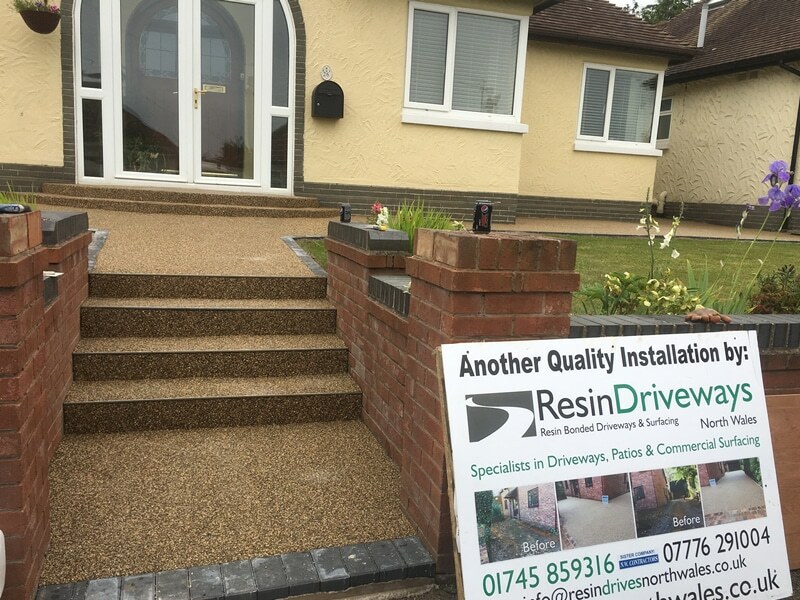 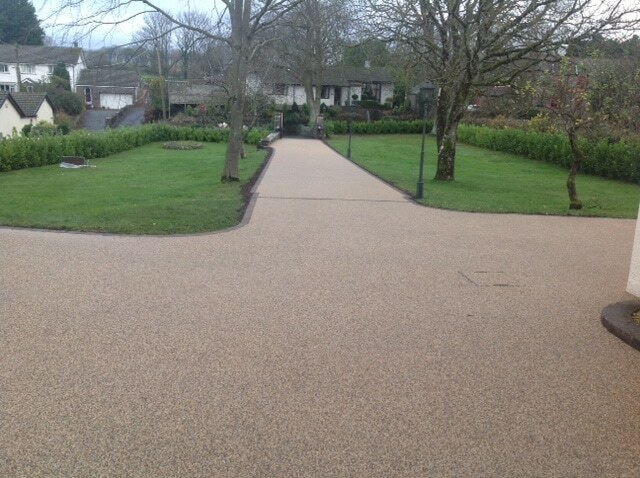 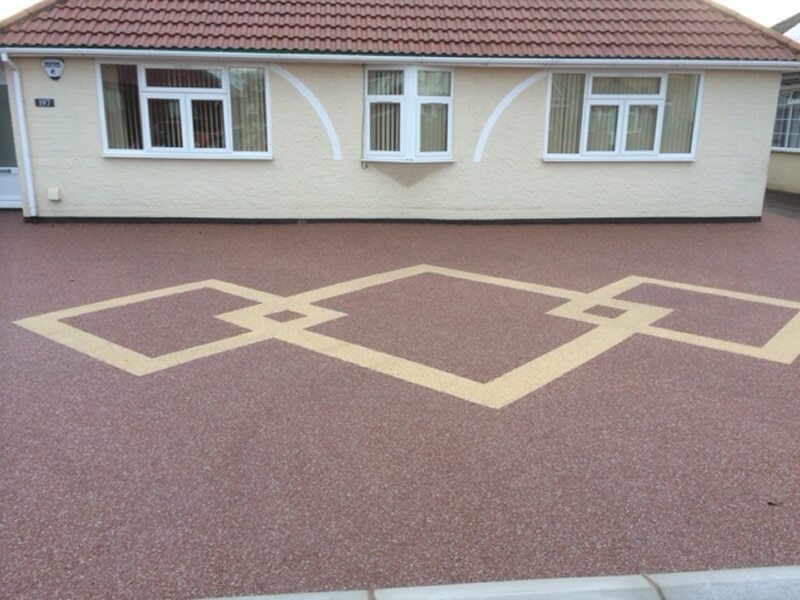 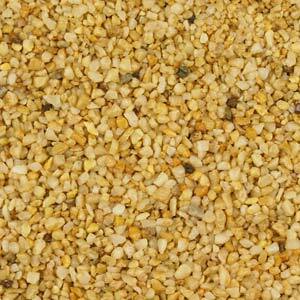 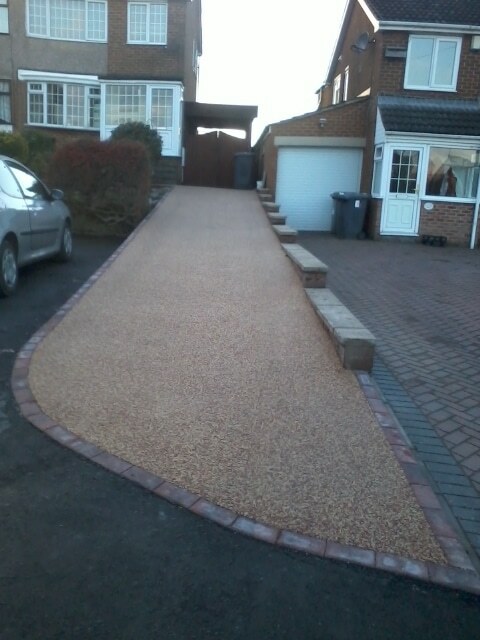 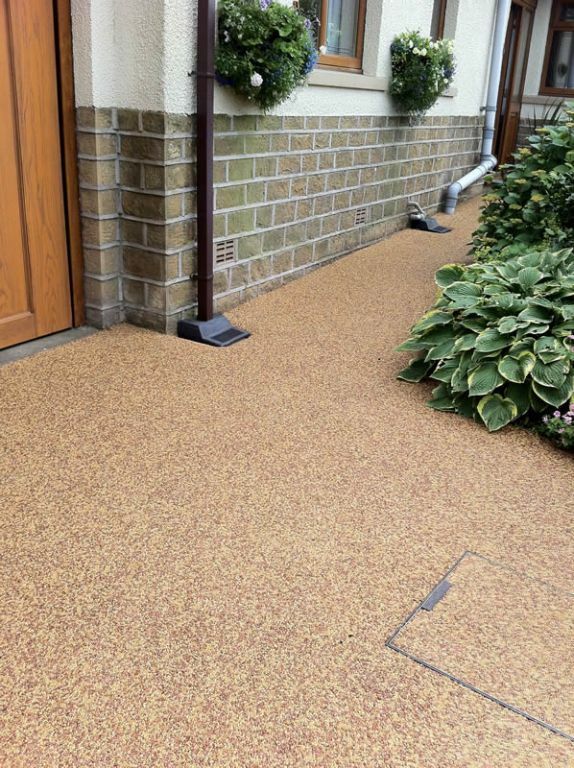 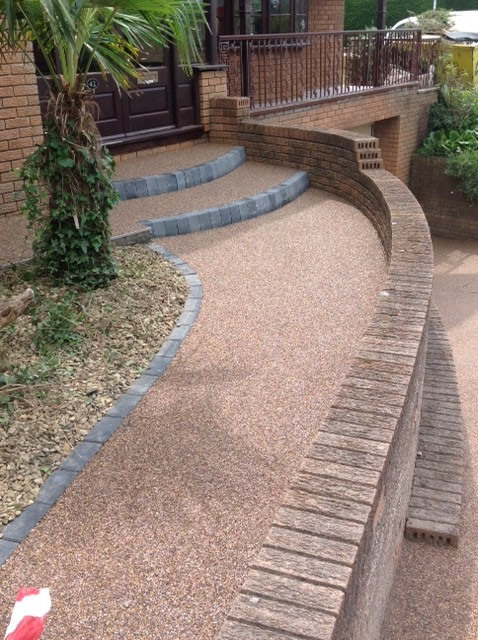 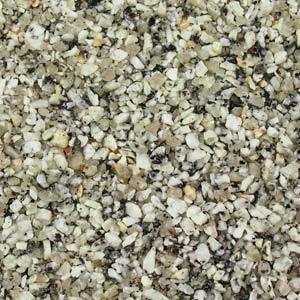 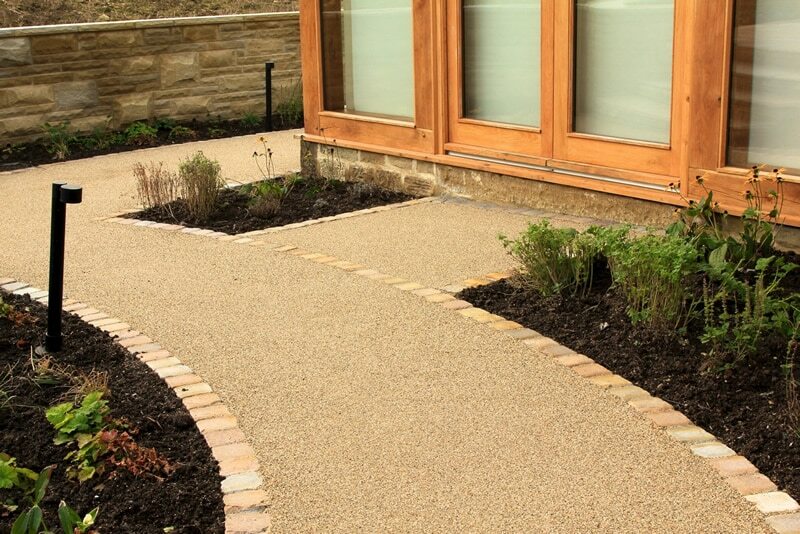 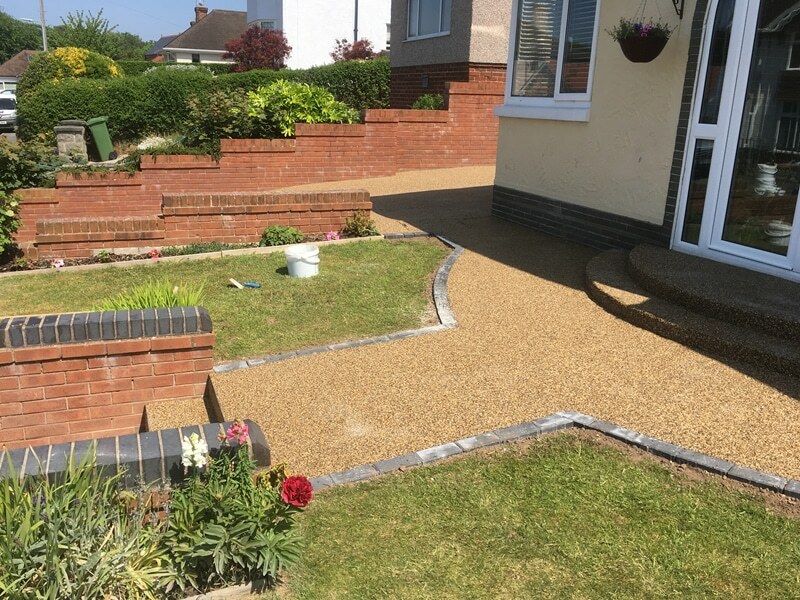 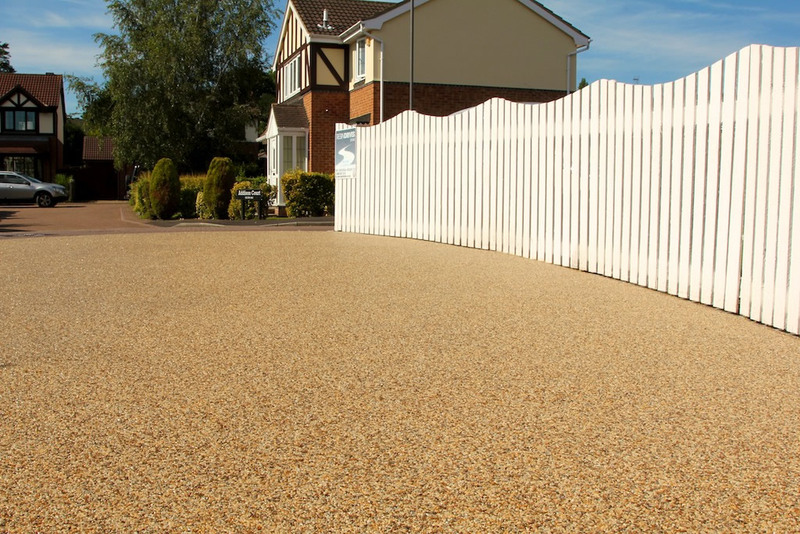 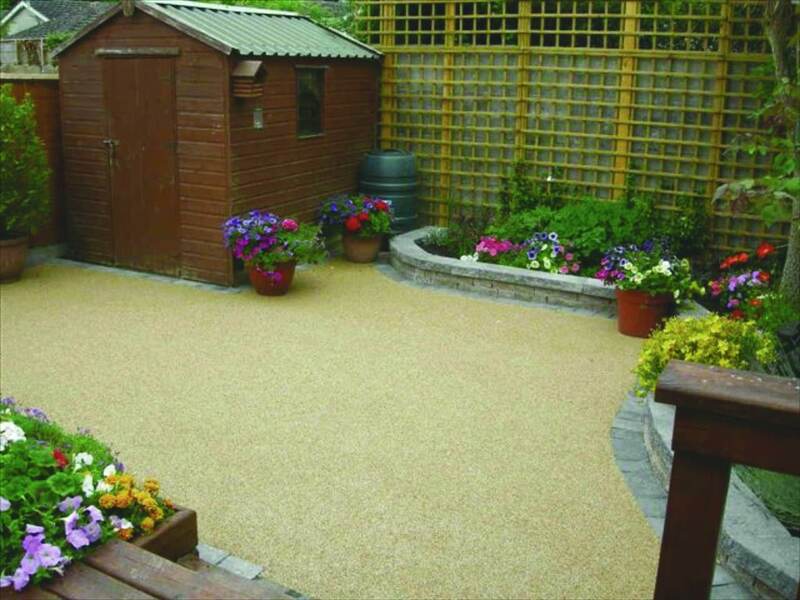 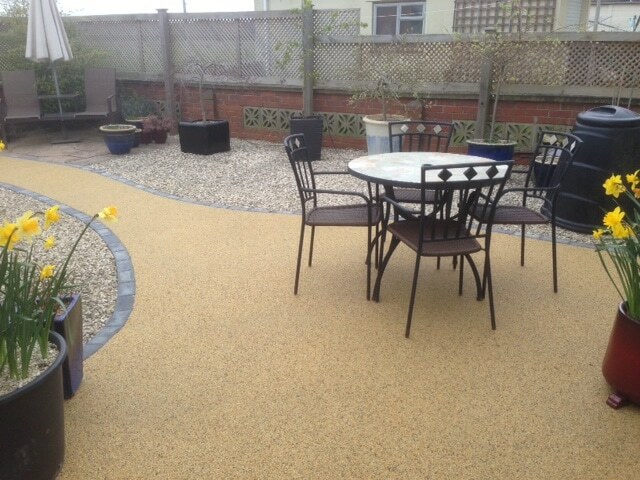 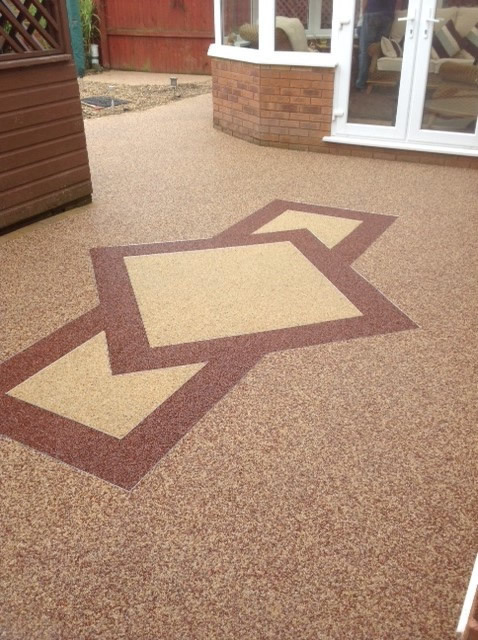 Resin Bound Surfaces are not just great for driveways, they are a fantastic choice to produce amazing garden patio areas, pathways and walkways too. 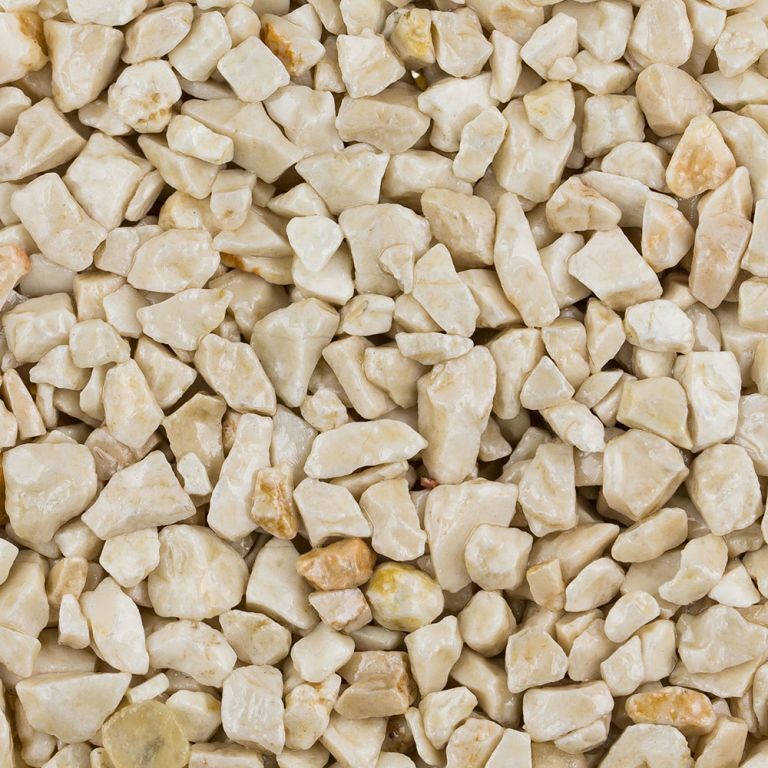 As there is a massive range of natural stone, coloured stone, mixed stone and quartz options there really is no limit to what look can be achieved. 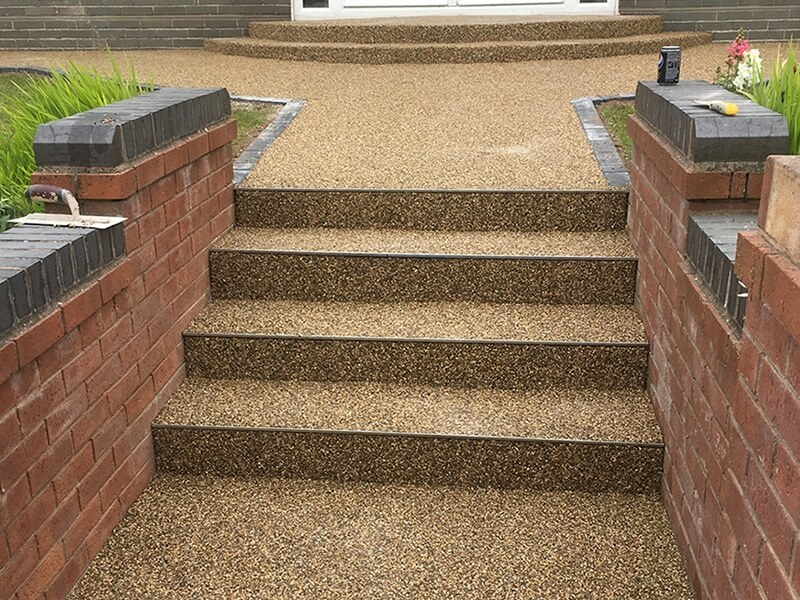 If your property is modern or traditional there is a colour and style to suit. 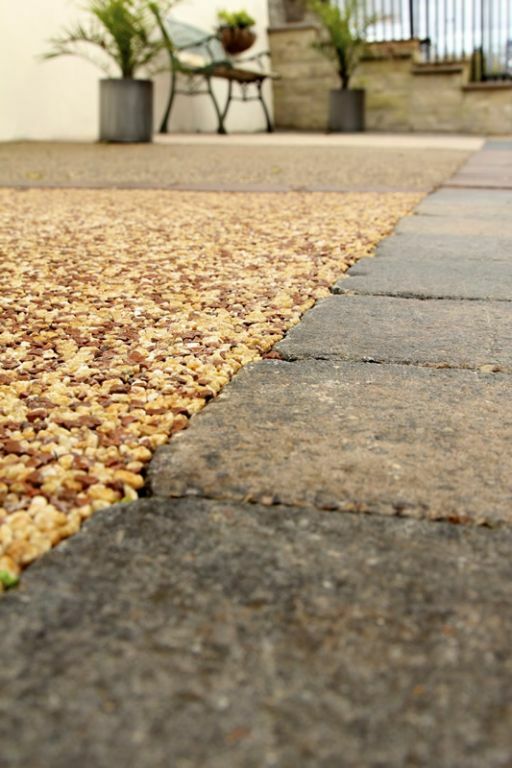 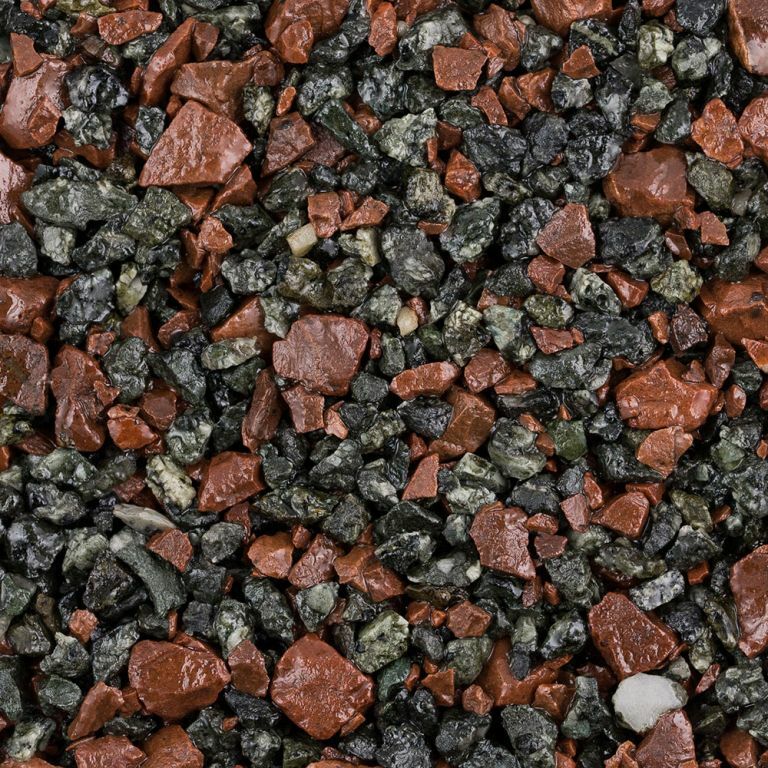 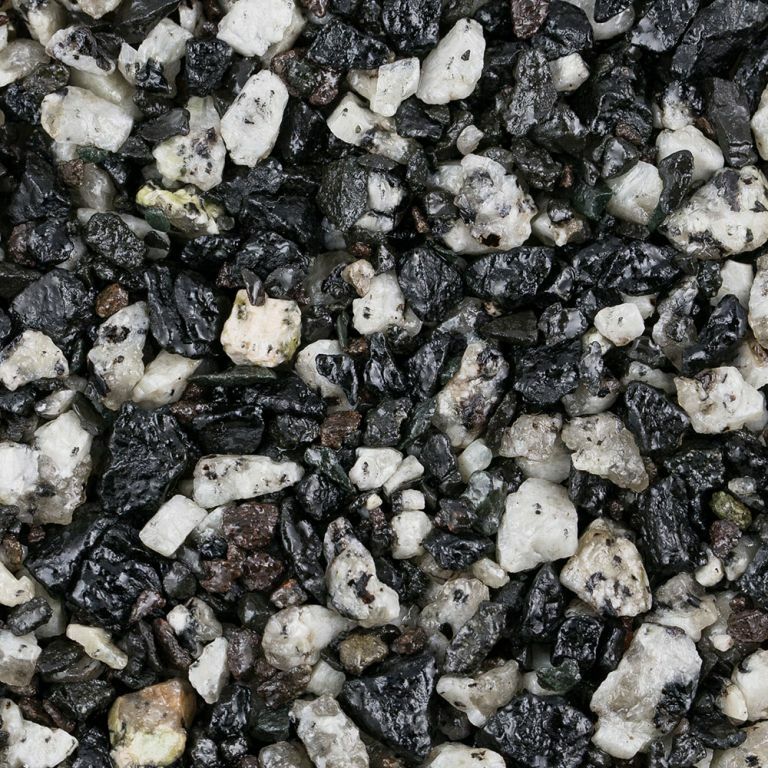 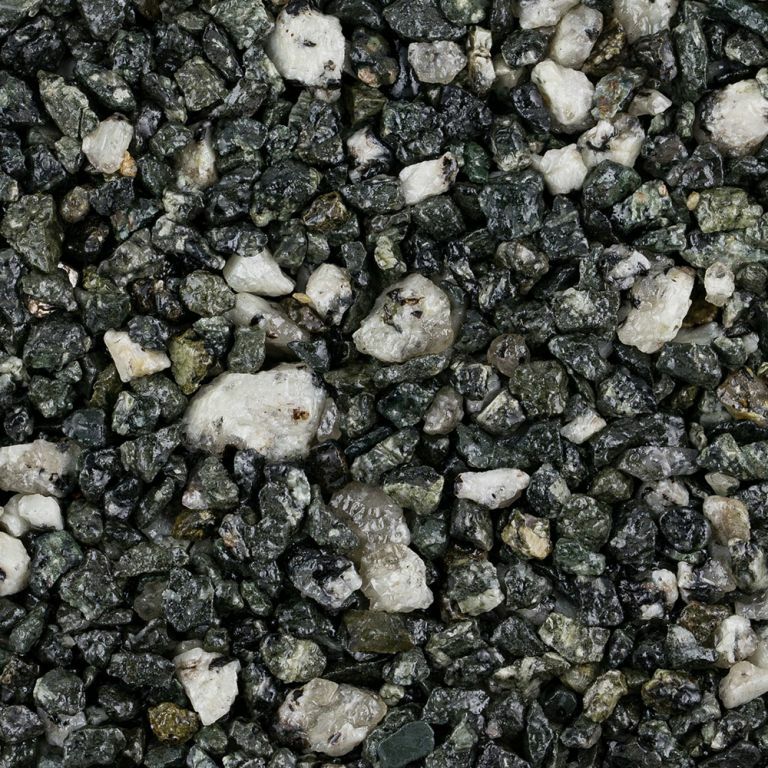 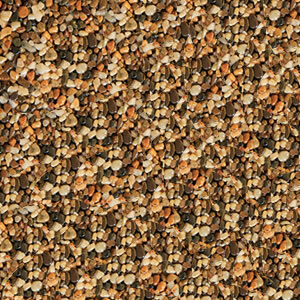 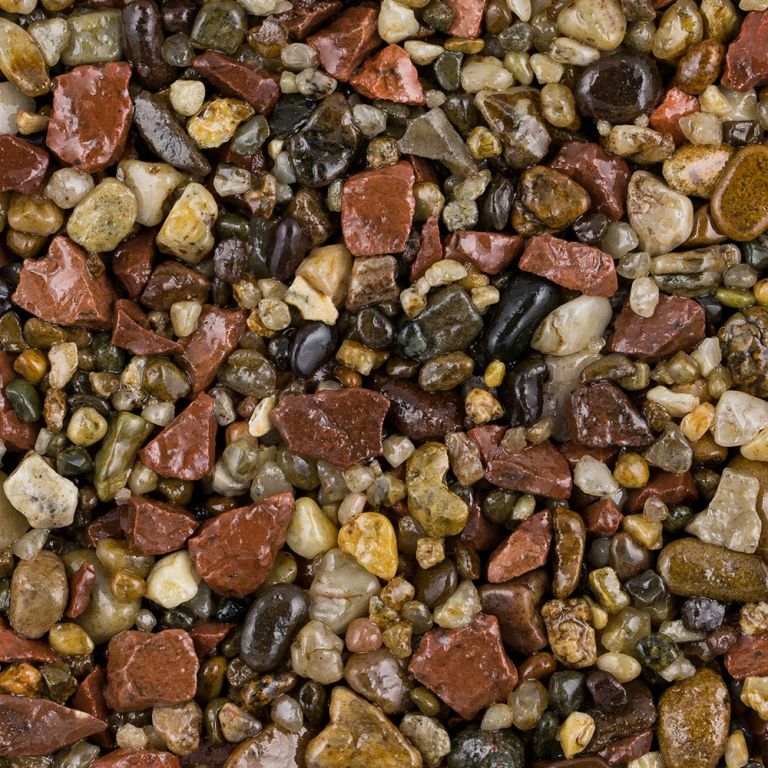 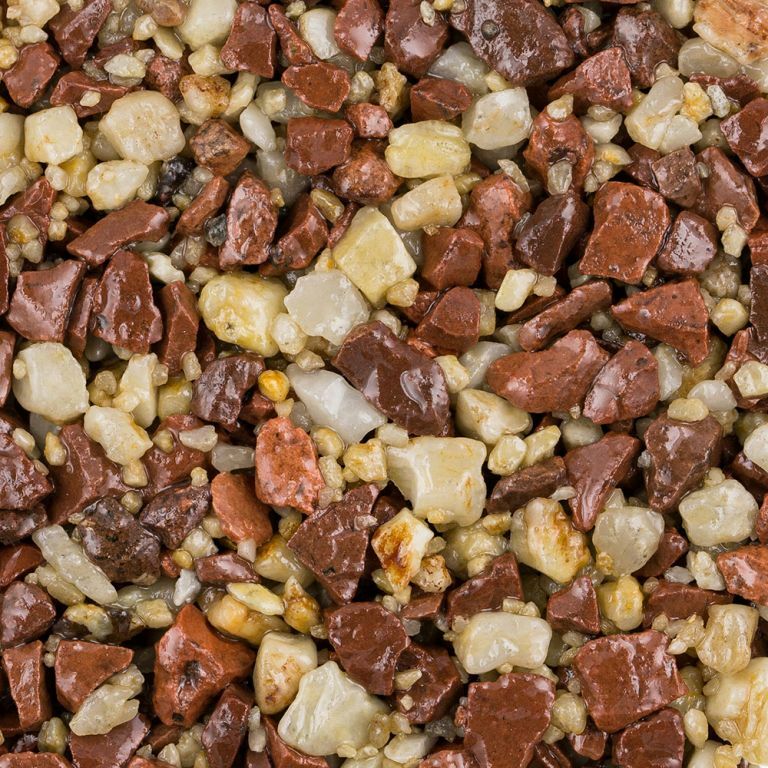 The aggregates achieve a very consistent colour finish and due to the adaptability of the materials many simple and complicated patterns, edging and mixtures of colours can be used together to create something truly breathtaking. 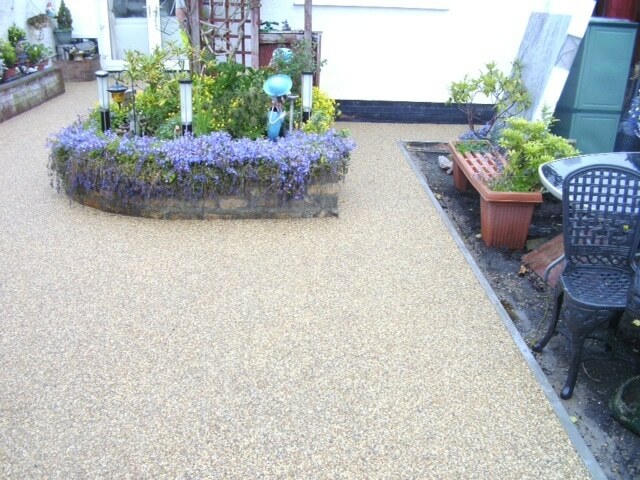 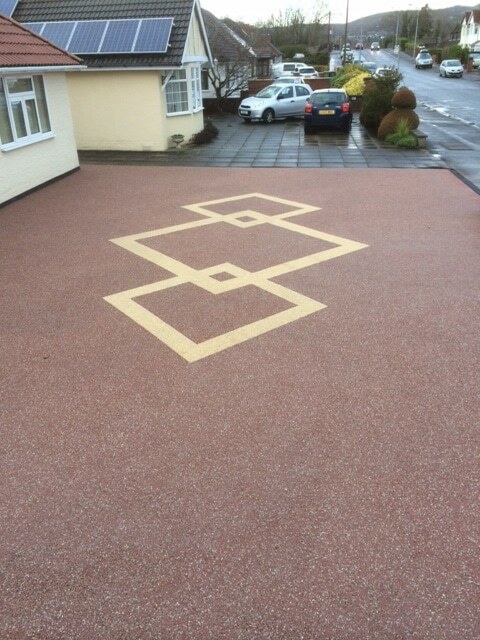 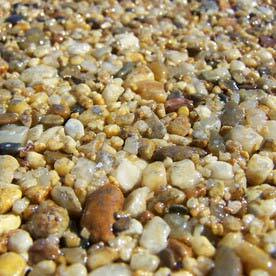 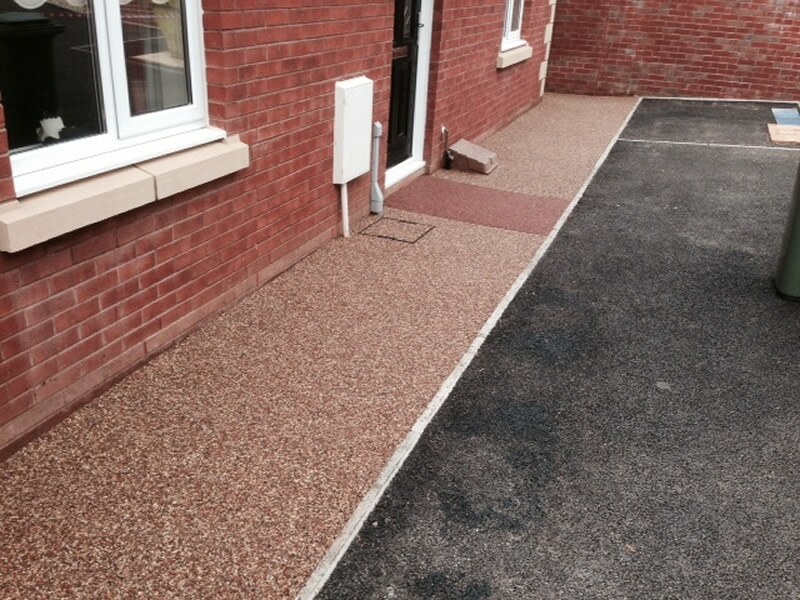 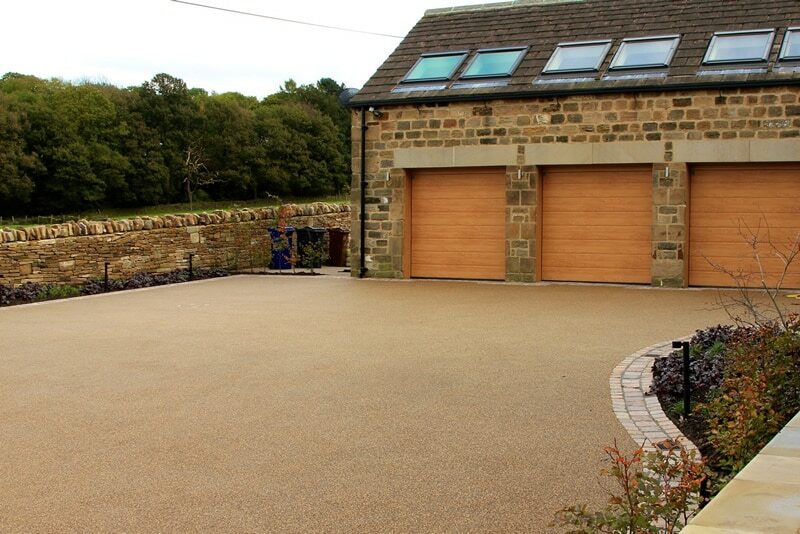 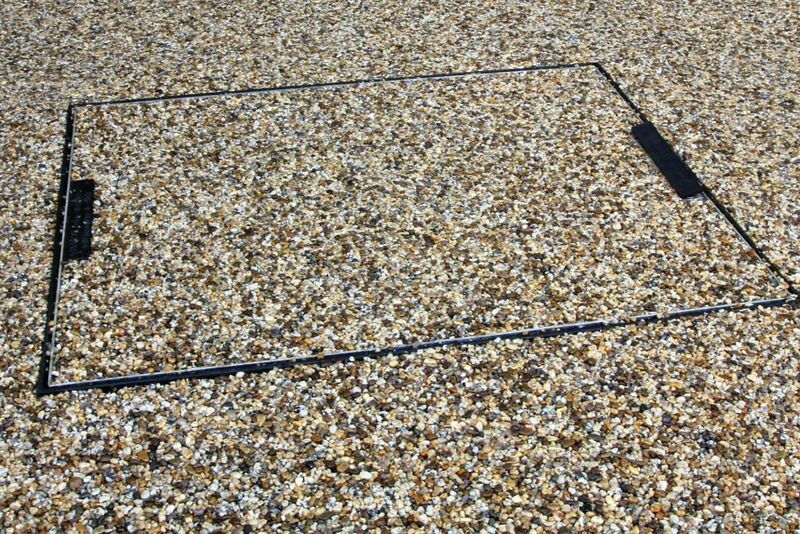 The resin surface is naturally permeable so does not puddle like concrete surfaces and can be laid extremely flat too. 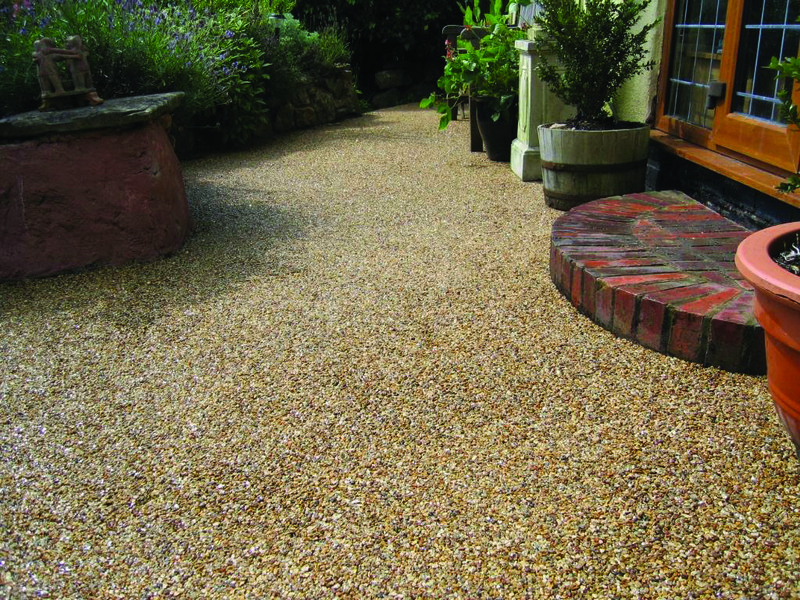 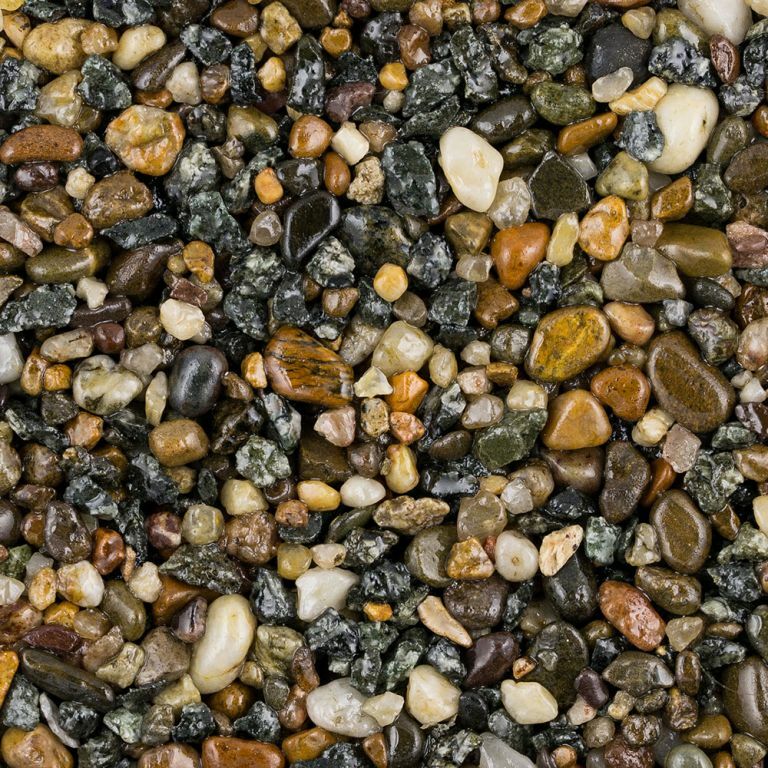 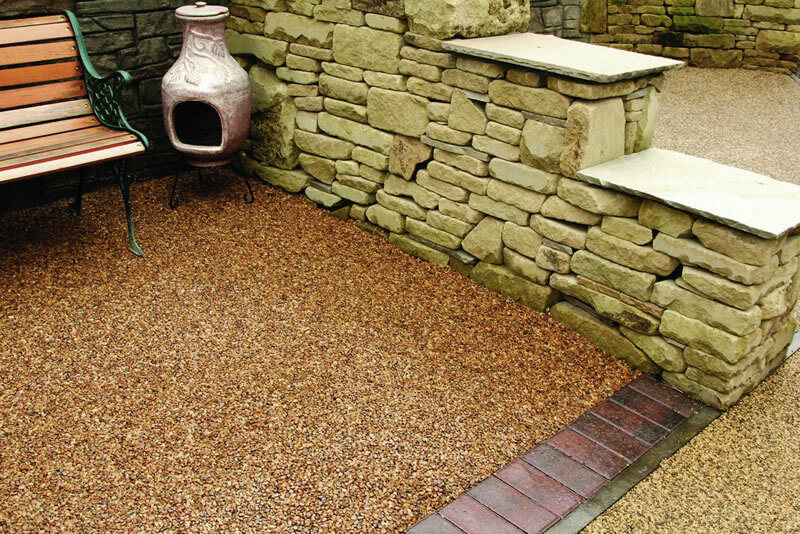 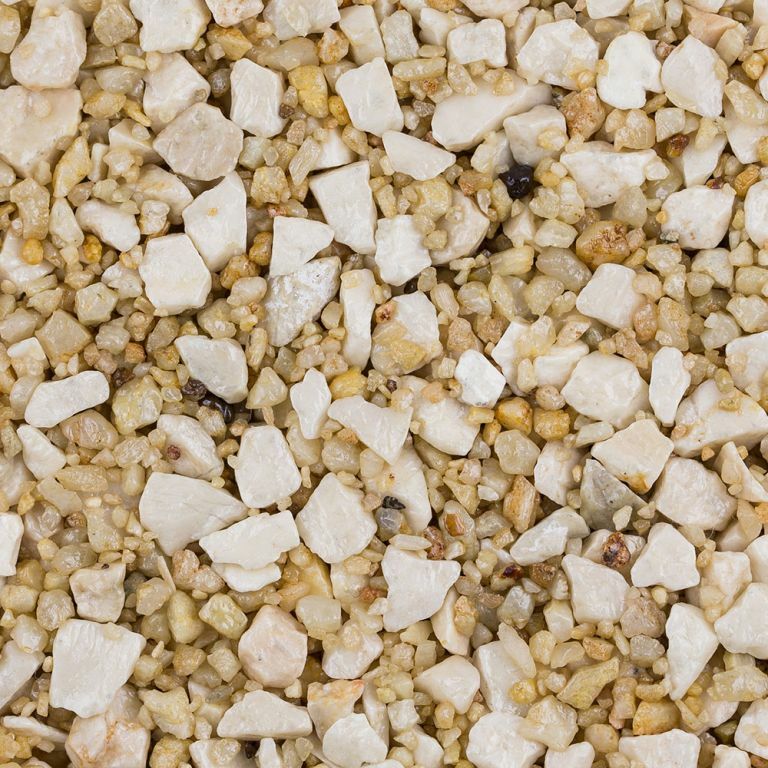 We only use the best quality aggregates and resin so you can be assured your patio or pathways will not only look great but will stay looking great a very long time. 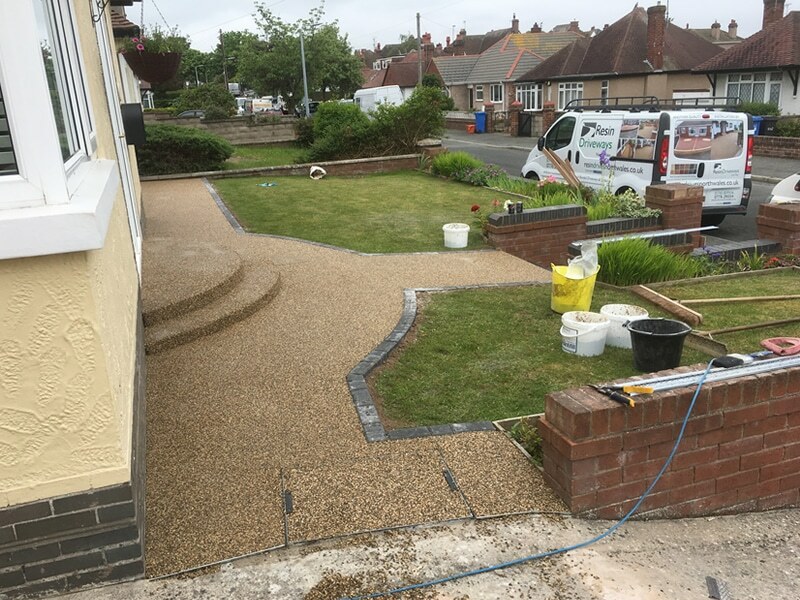 We take pride in all the work we undertake and do not cut any corners, for more information or a no obligation quote please don’t hesitate to get in touch.